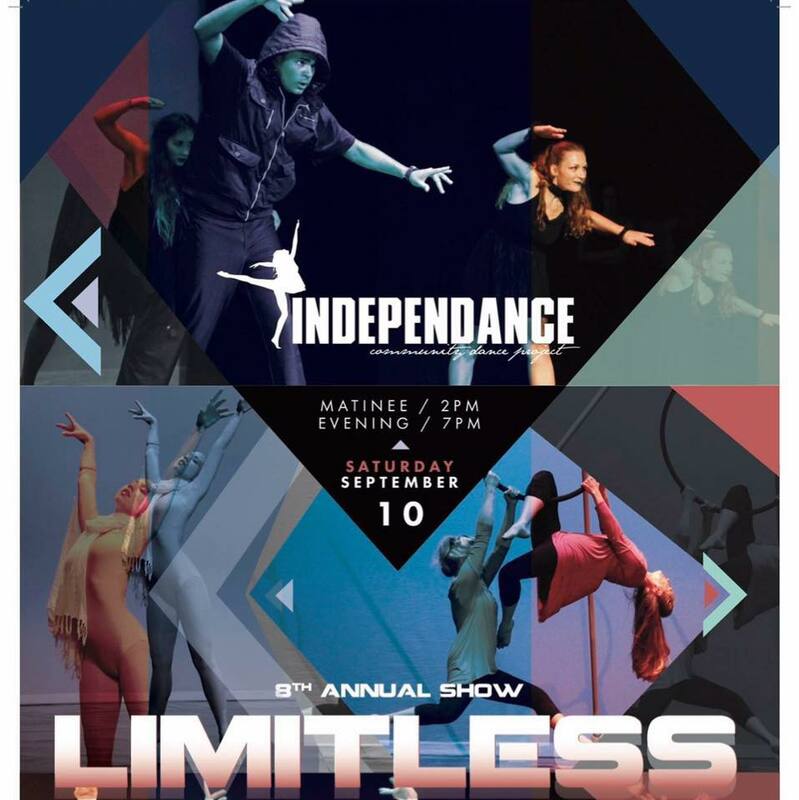 Summer is coming to a close, which means IndepenDANCE's 8th Annual Show "Limitless" is right around the corner! Saturday September 10th, 2pm & 7pm at The Ellen Theater. 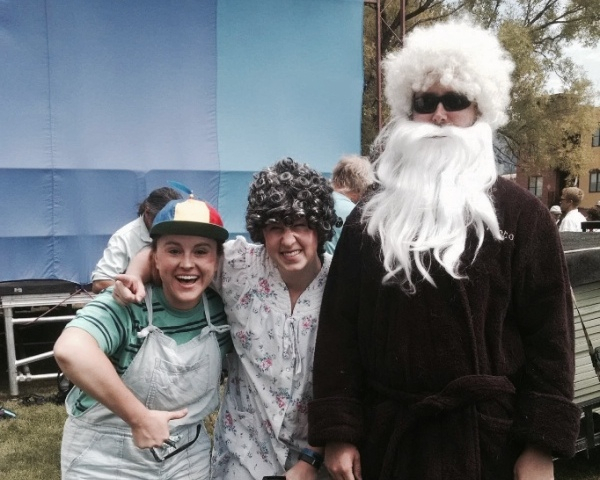 We find ourselves, troubleshooting innovative costume ideas that are competing with the ticking clock. 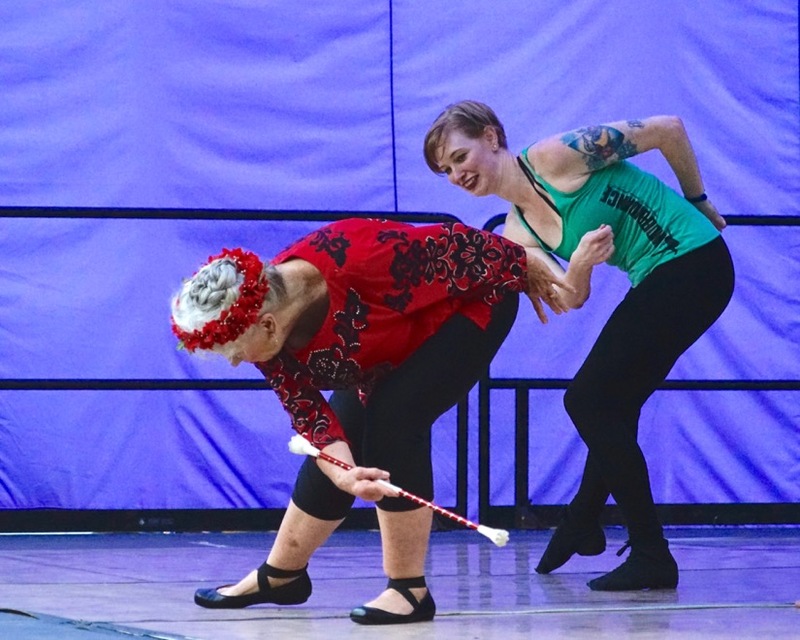 For some, this may include backordered leotards, what to do when the pointe shoe dye project fails, how to dance when your goggles are fogging up, and how does one make oneself a tapping coffee cup? Despite the pre-show panic (which may include something like...THE SHOW IS LESS THAN 2 WEEKS AWAY...AAAAHHHH!! ), the excitement that comes with the anticipation of what we have to show is undeniable. There are roughly 80 Tickets left for the evening show, and still plenty available for the matinee. Don't wait to get your tickets! 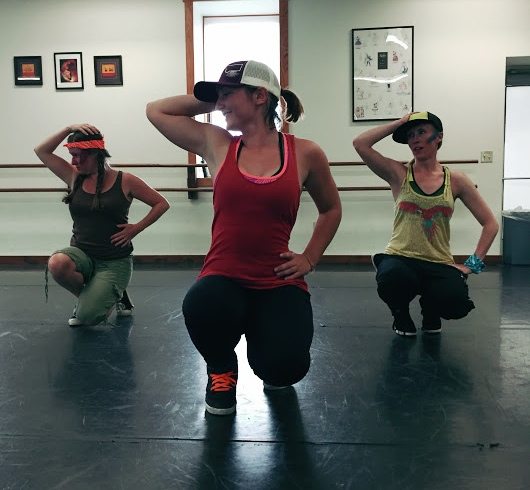 I started dancing at age 11 after being inspired by the film Flashdance. I performed my very first improvised solo dance to "What a Feeling" during my grammar school's talent show. I wore a shirt that said Flashdancer, a purple leotard, and pink leg warmers. The following year my mom enrolled me in dance school and I've been dancing ever since. My favorite choreographers are Pina Bausch who founded Tanztheater Wuppertal, and Jiri Kylian who was artistic director of Nederlands Dans Theater. There is something so beautifully unsettling in Miss Bausch's works, especially Bluebeard and Rite of Spring. And Jiri Kylian has created so many masterpieces in which not a movement is out of place. My favorites would have to be his Black and White Ballets and L’enfant et les sortilèges. I love watching any style of dance that tells a story or has interesting characters and costumes. 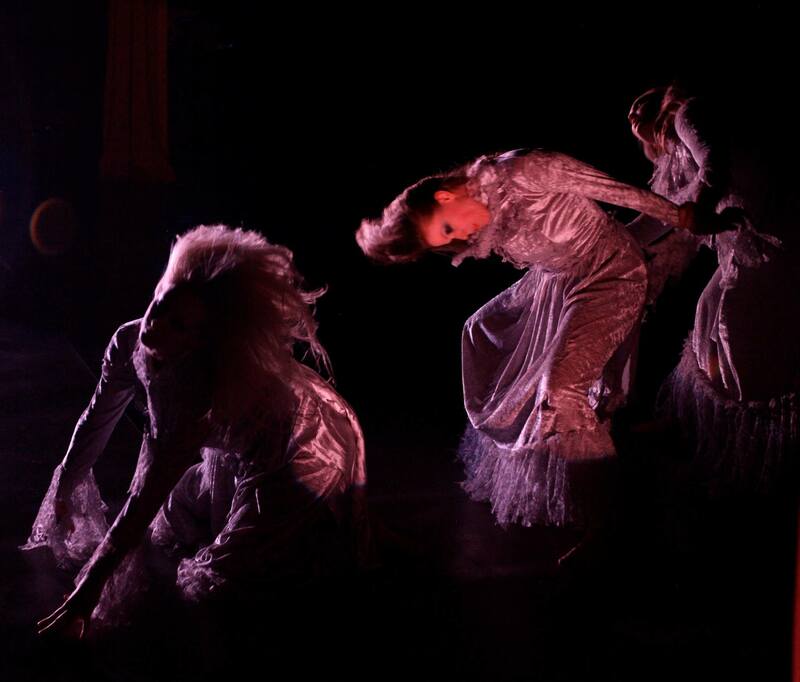 If the dancers are enjoying themselves and losing themselves in the moment then it's pure magic. I first joined in 2011. I think I must have seen a poster or heard about it from other dancers. I was terrified at the auditions! I always love seeing what everyone's been working on all summer and watching it all come together during dress rehearsal. It's such a magical moment. I love that rush when we're all packing into the dressing rooms and everyone is excited and nervous and we feel like one big family. I'm usually listening to my husband's music, Sergeant Sawtooth, and a mix of dark wave, industrial, gothic, and new wave. 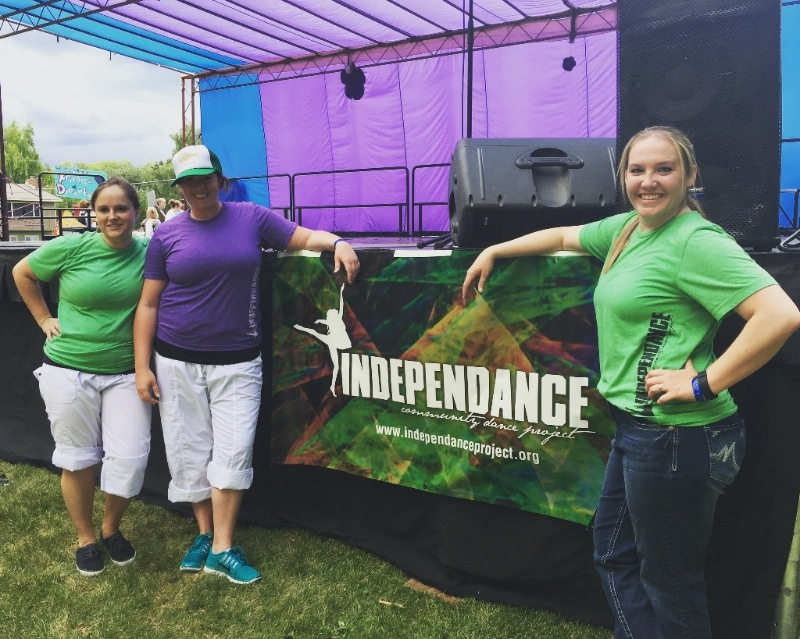 IndepenDANCE is an amazing community that brings dancers together and allows choreographers to share their dreams. Company and The Turning Point, if only to see snippets from some incredibly iconic dancers. Oh, and then there's Billy Elliot. It always makes me cry at the very end. Always! How long have you been writing and recording your own music? I started experimenting with music back in 2001, but it didn't actually become a passion until around 2009. That's when I created my Damsel in the Dollhouse persona and started releasing albums. 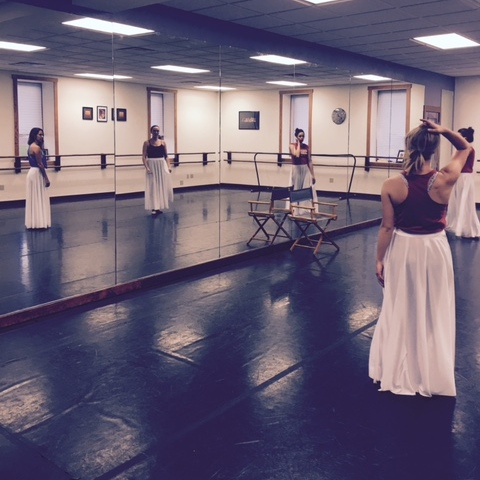 How do the choreographic visions and themes for your pieces begin? Do you have many ideas or just one? Sometimes it's a visual idea and then the music follows to complement the vision, and other times it comes from the music. 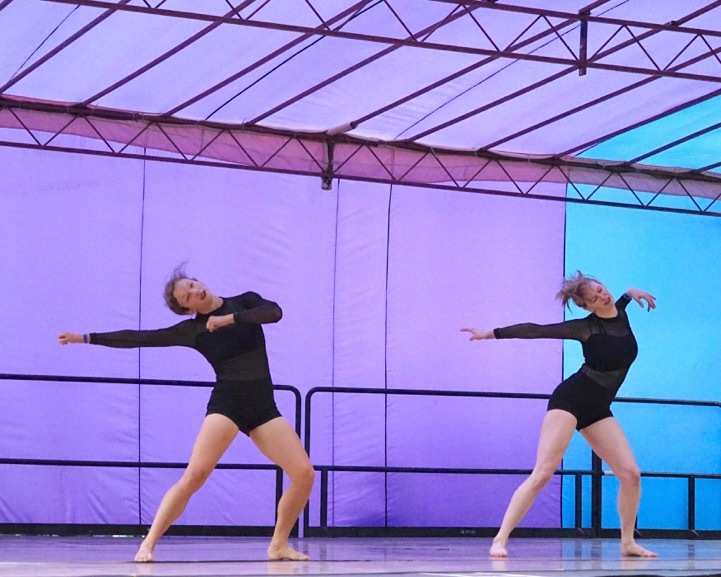 For my piece this year, the dance was inspired by the song which I had already written with a very specific theme. Each year I usually have 2-3 ideas, but then narrow it down to the one that feels the most achievable and interesting. arning essentials for cosmetology students. rehearsals are over until next season. 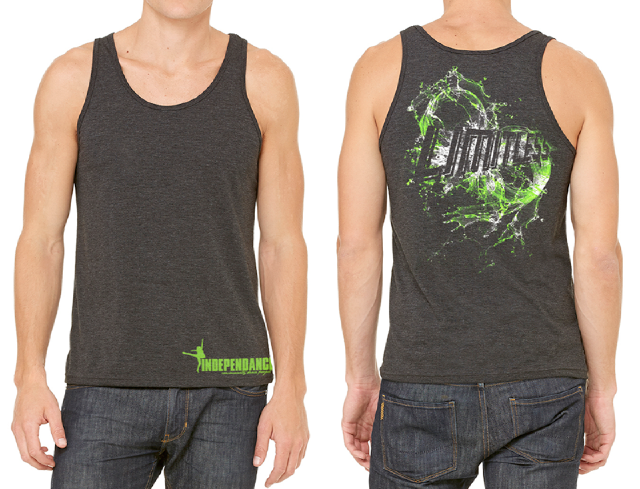 If you were to describe your piece for IndepenDANCE: Limitless using four adjectives, what would they be? Join us at the Bozeman Brewing Co. from 2pm-8pm on September 4th for Sunday FUNDay! 50 cents of every pint sold will support IndepenDANCE! 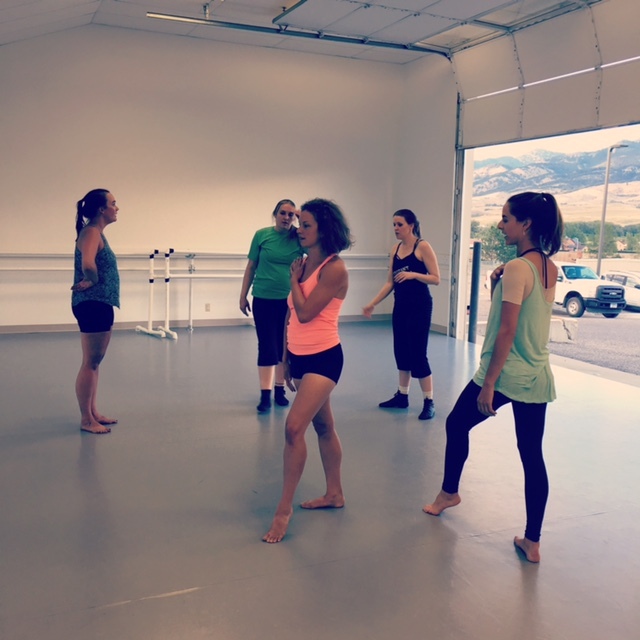 Join us to learn more about our upcoming show and to meet the performers! 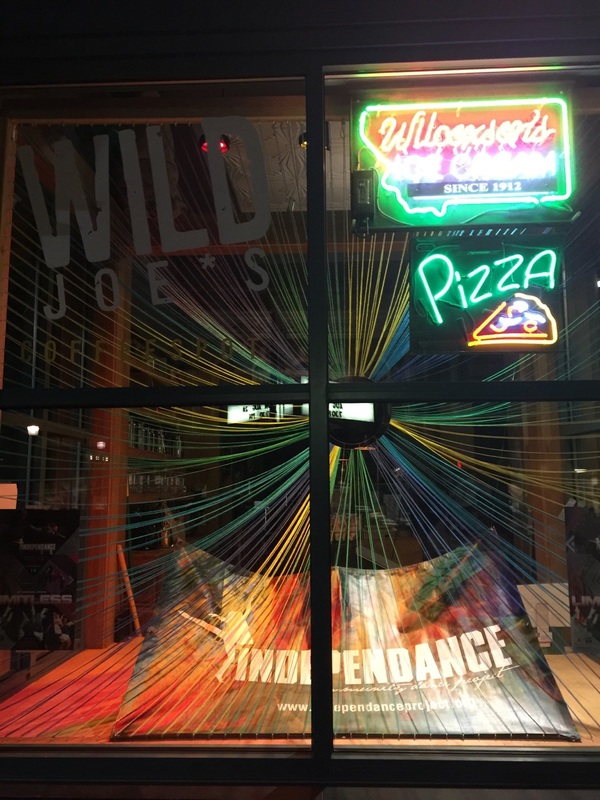 Thank you to Wild Joe's Coffee House for letting us advertise our window! It's always a fun project. Please go by for a coffee and thank them for their support of IndepenDANCE. Thanks for coming out and showing your support, we had a great crowd! A BIG THANK YOU to Sweet Pea for awarding us a grant towards our show "LIMITLESS." 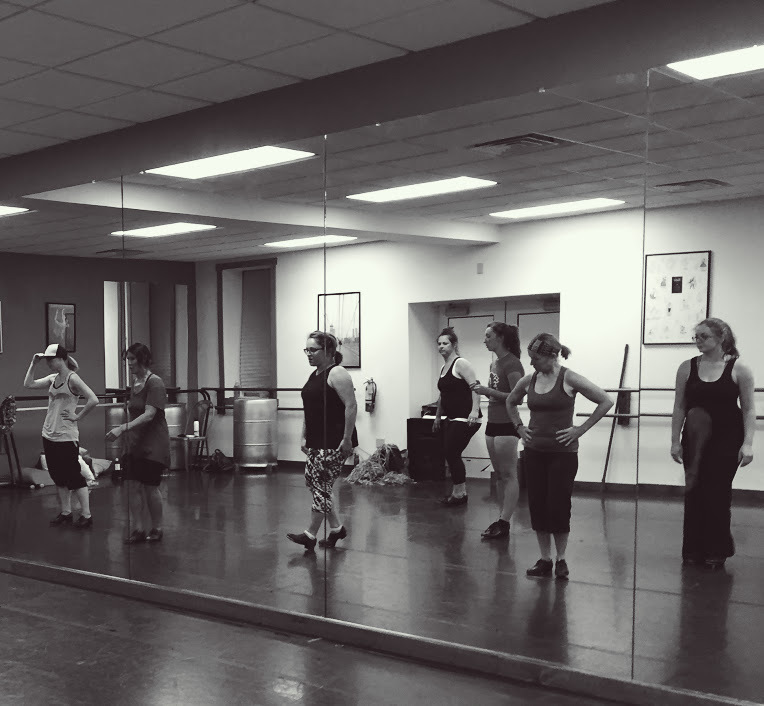 We have a list of Bozeman area adult dance classes listed on our website!